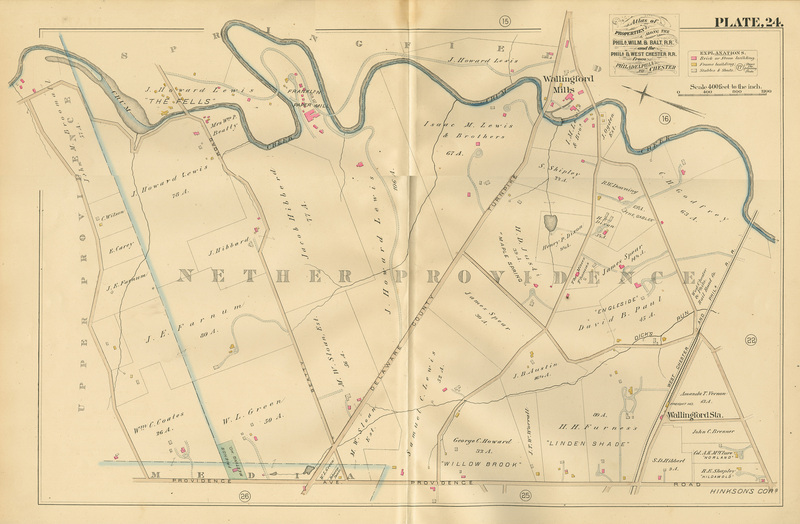 Settled 1686. 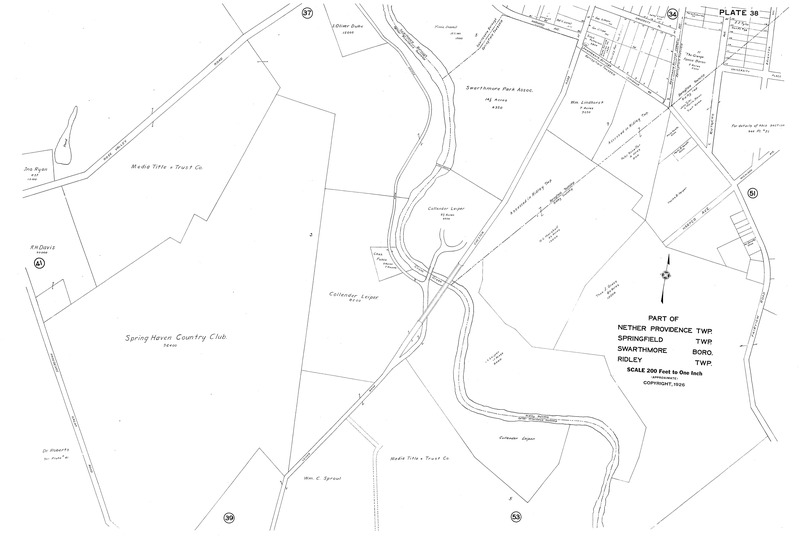 Separated from Providence Twp. 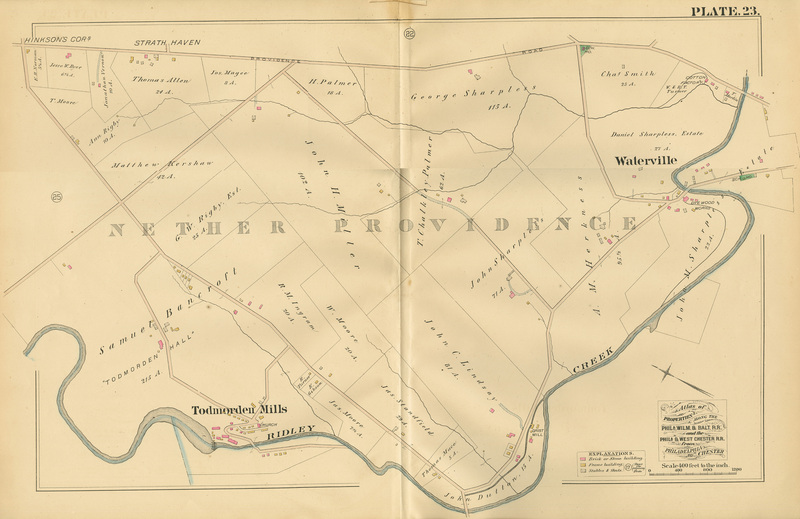 in 1687 when Upper & Lower Providence Twp's. 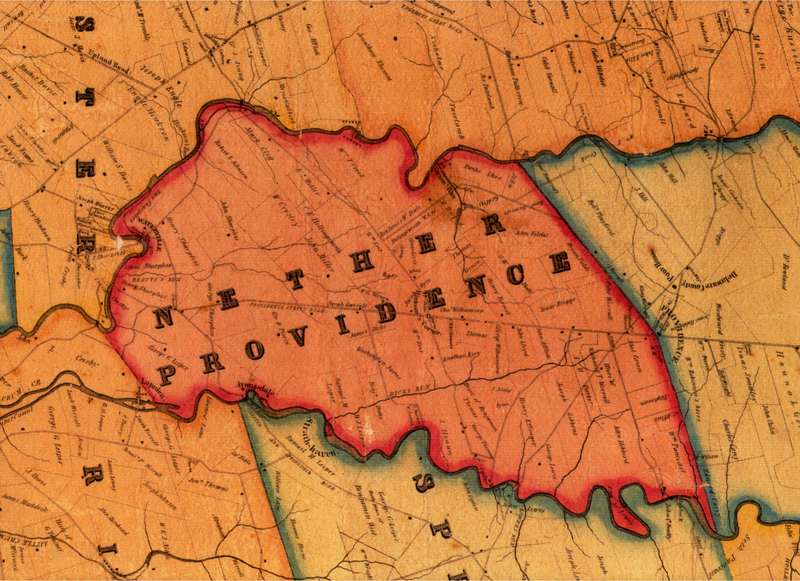 were created. 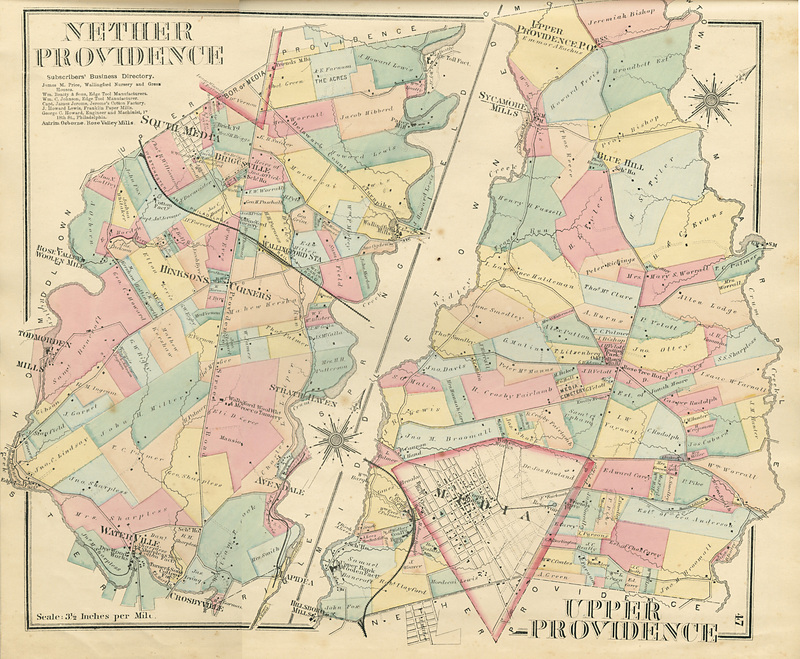 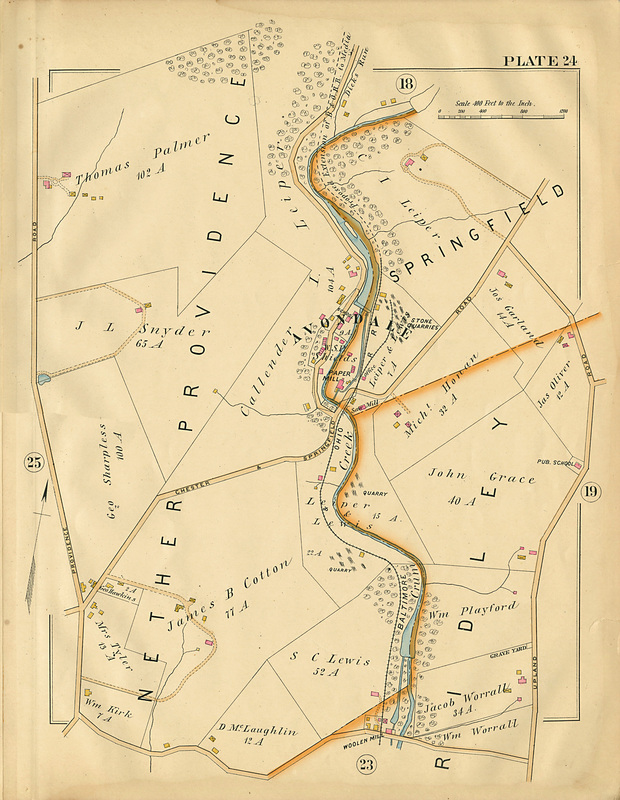 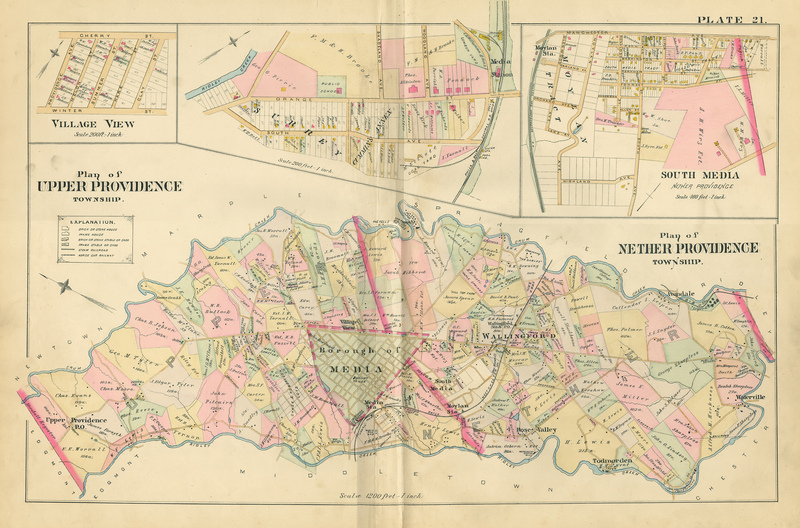 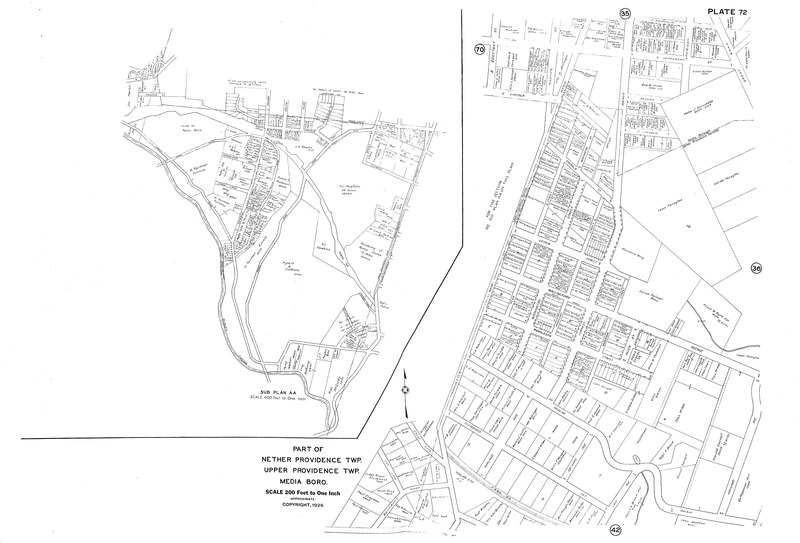 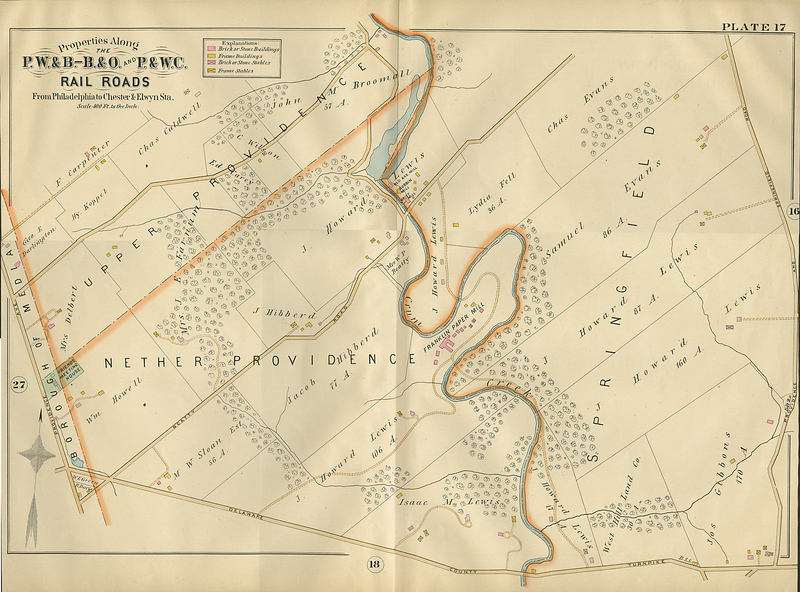 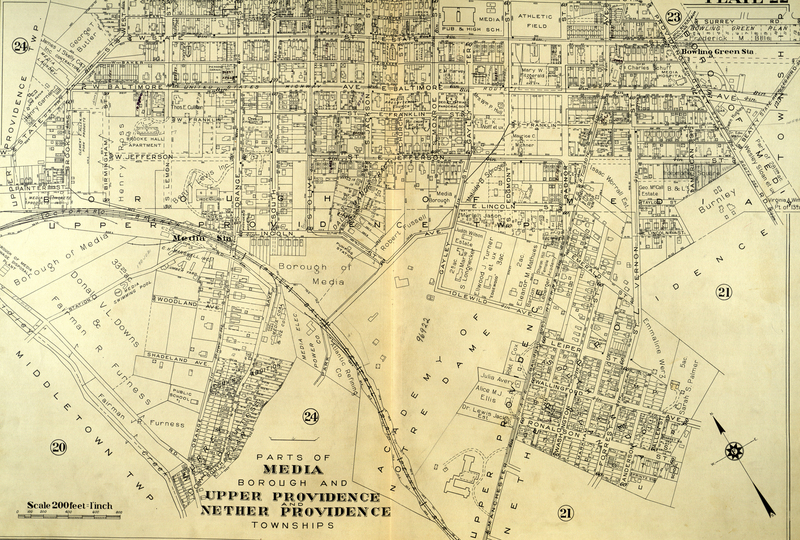 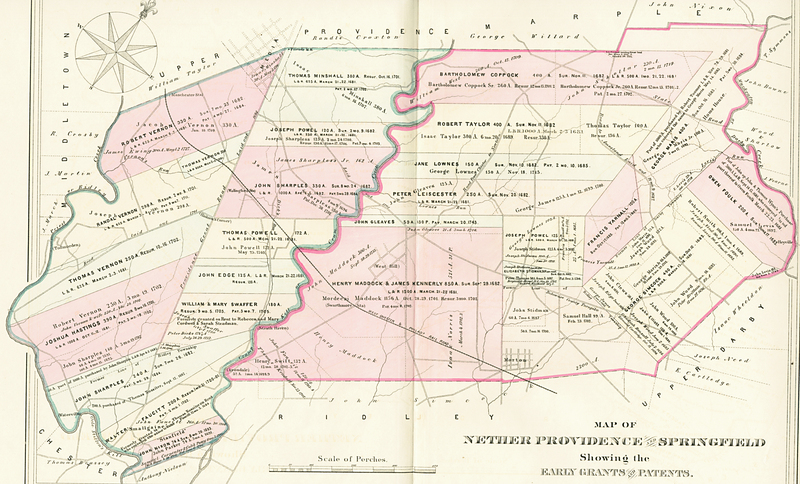 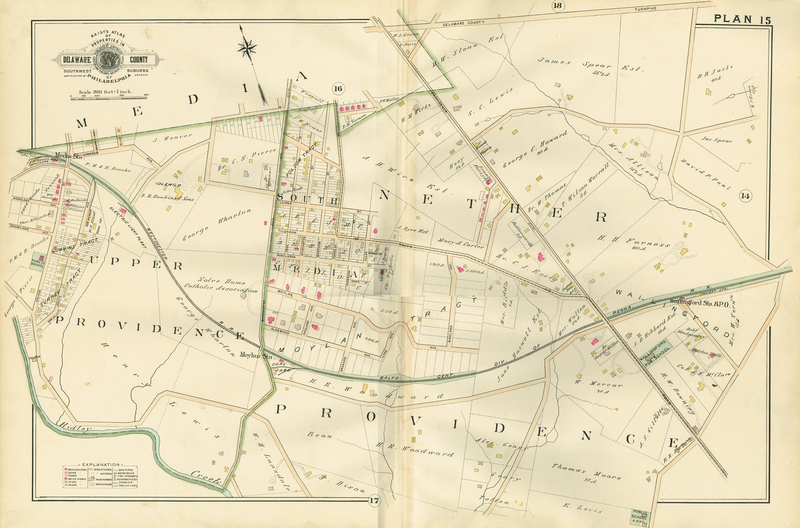 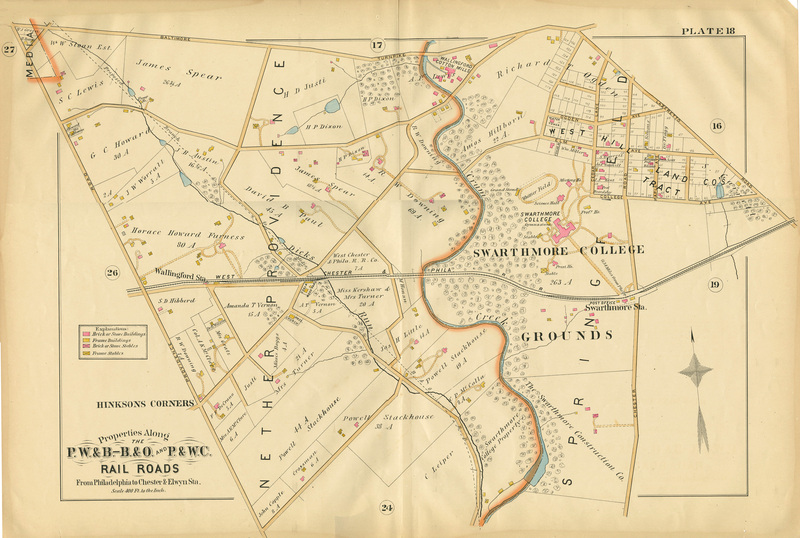 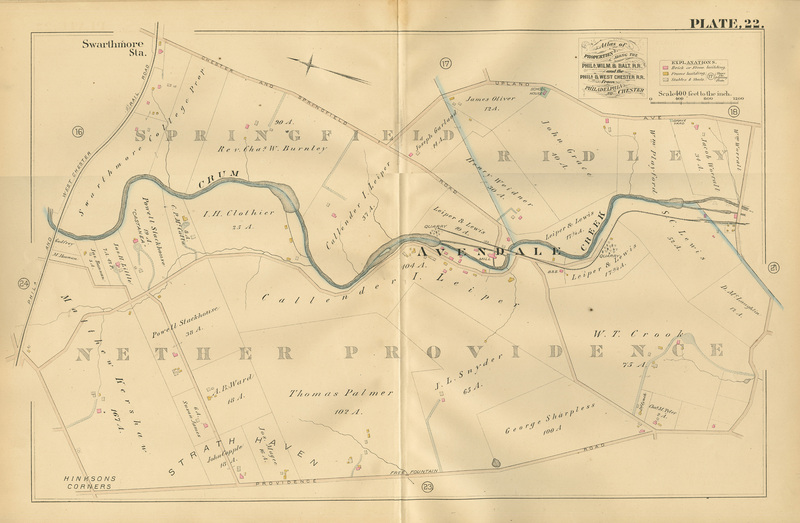 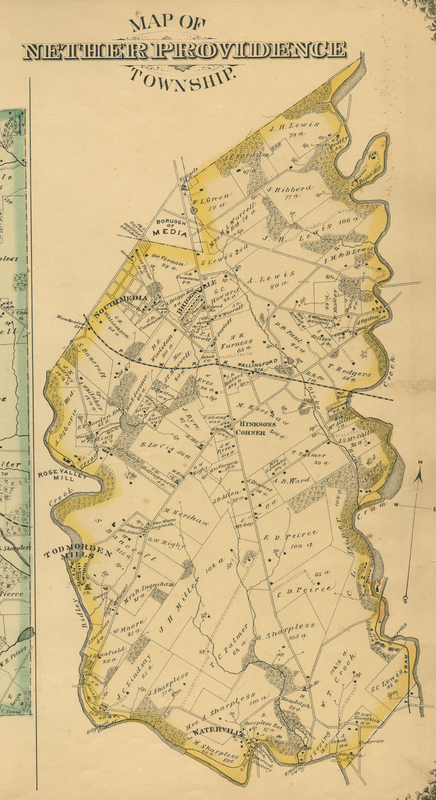 1882 Atlas of part of Nether Providence Twp. 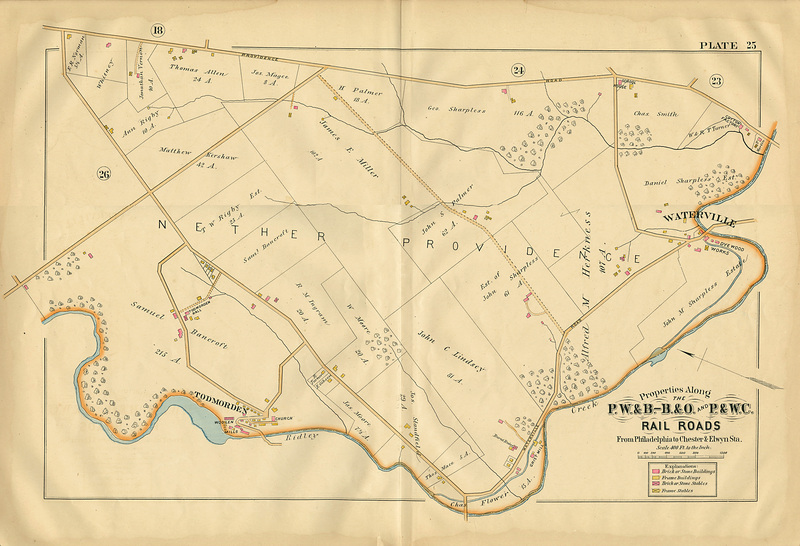 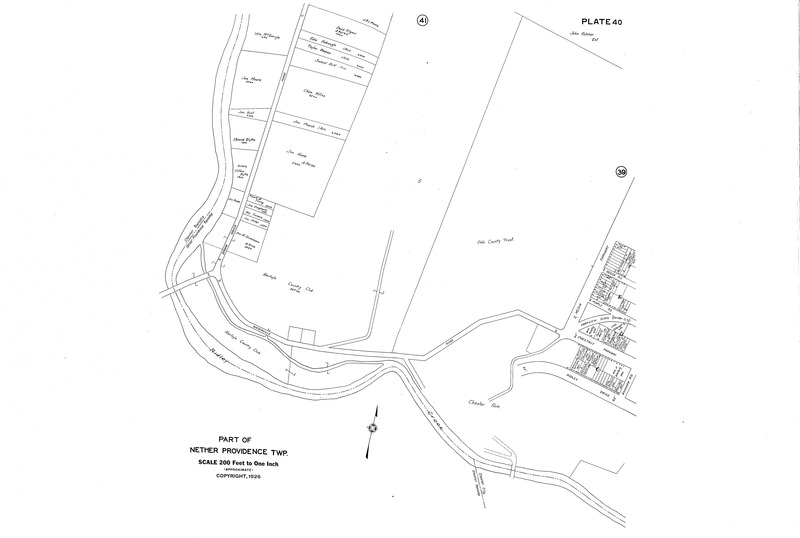 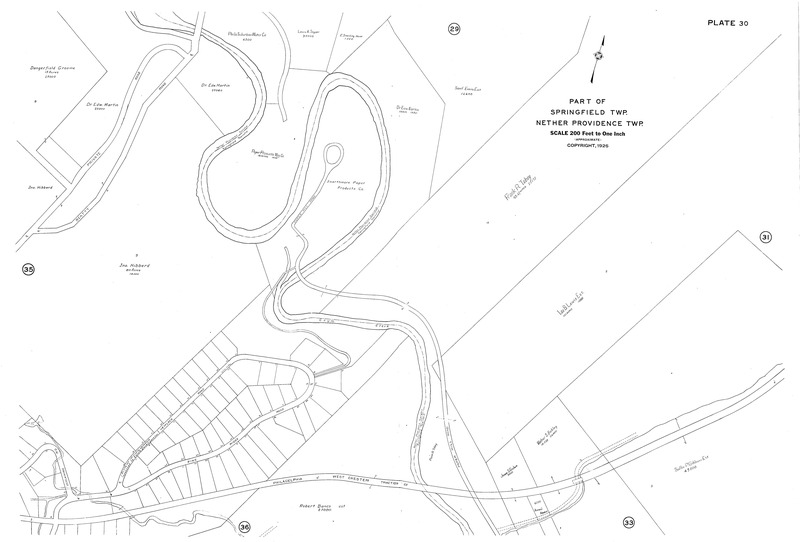 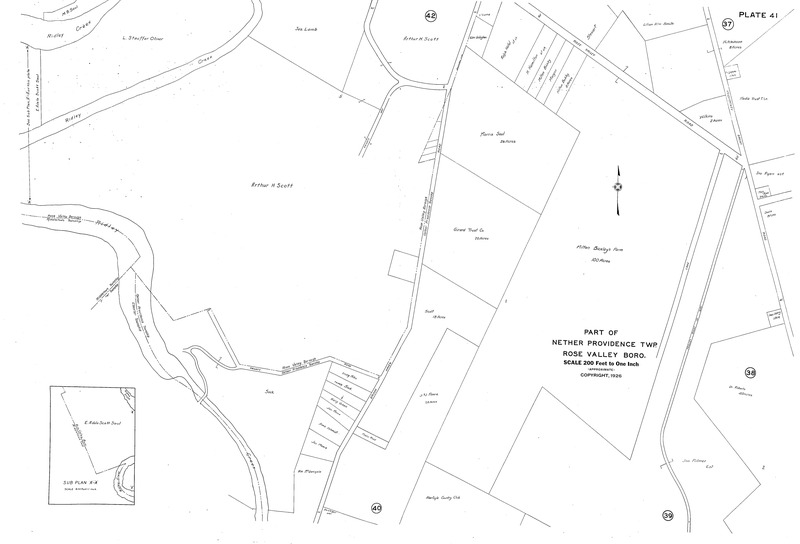 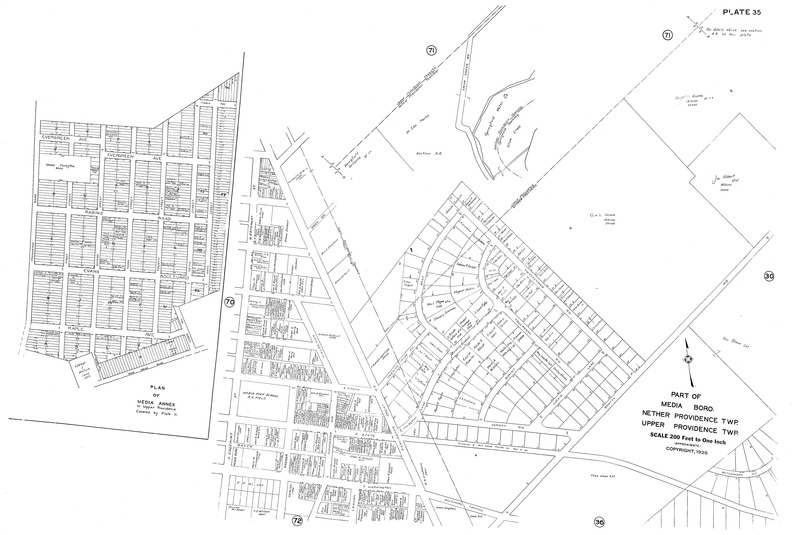 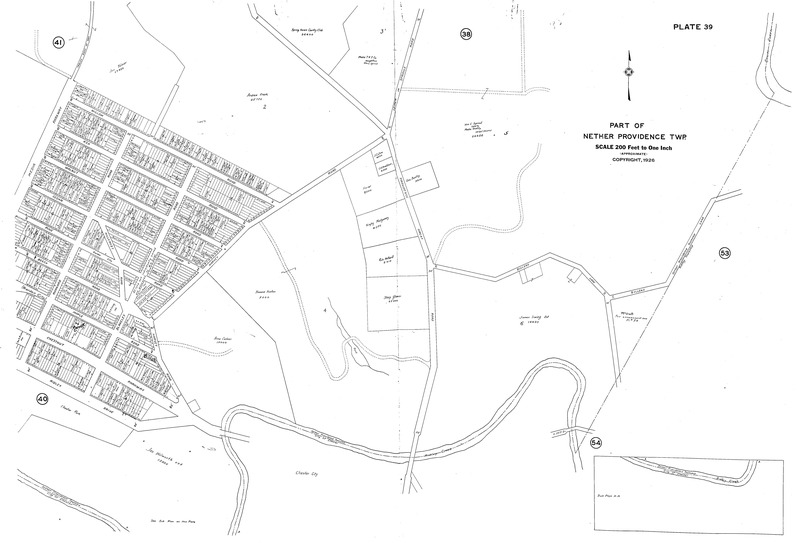 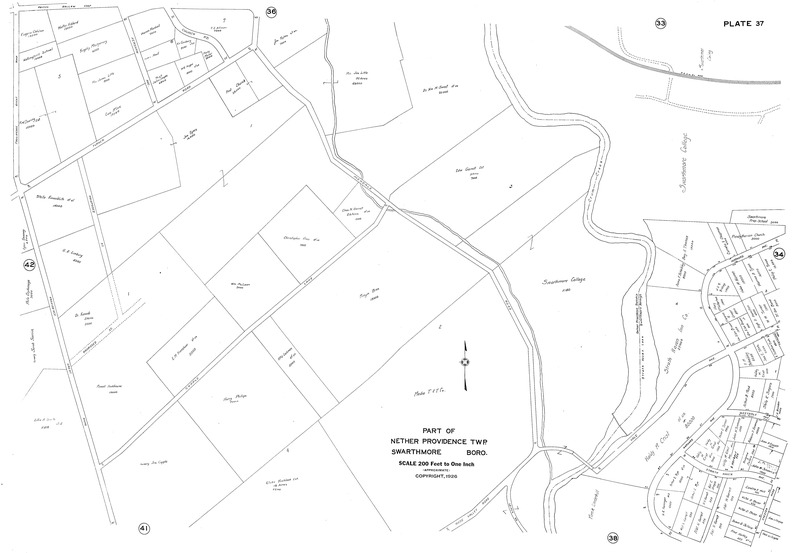 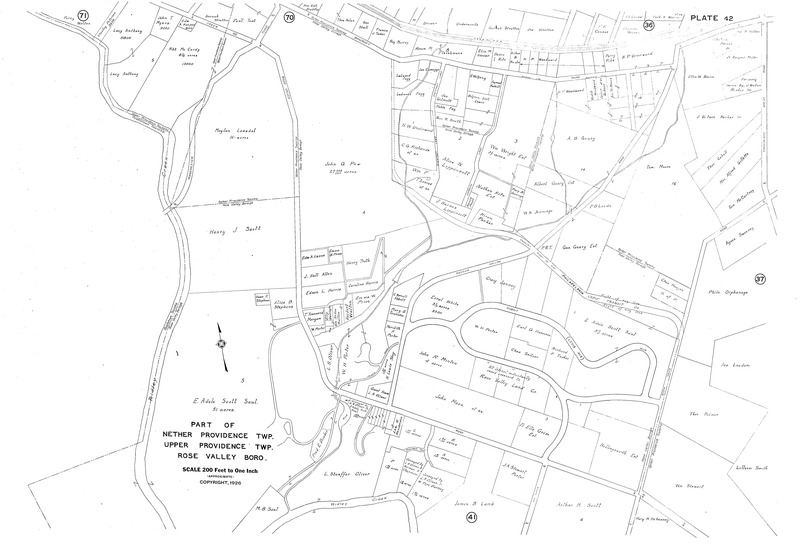 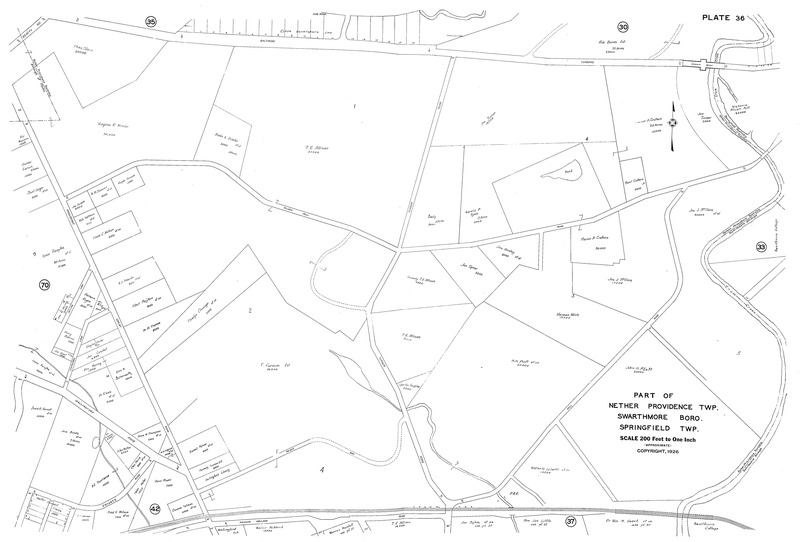 Railroad Property Atlas c.1890 Part of Nether Providence Twp. 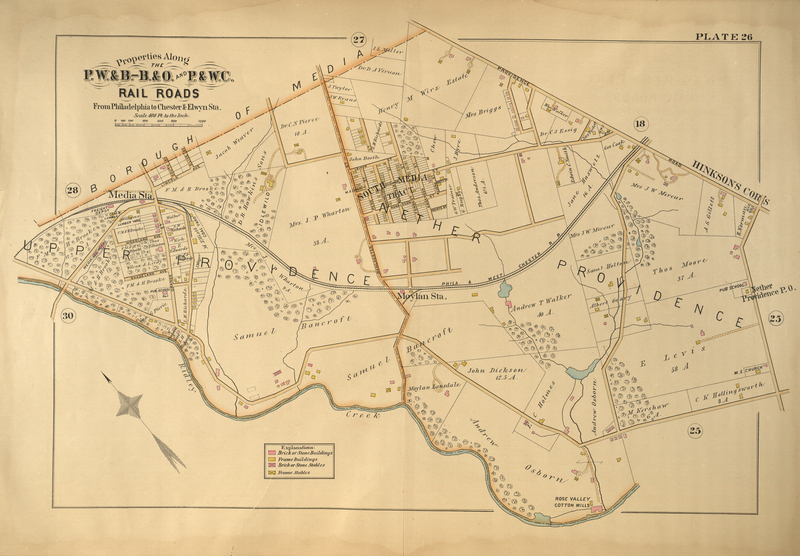 Railroad Property Atlas c.1890 of Nether and Upper Providence Twp's. 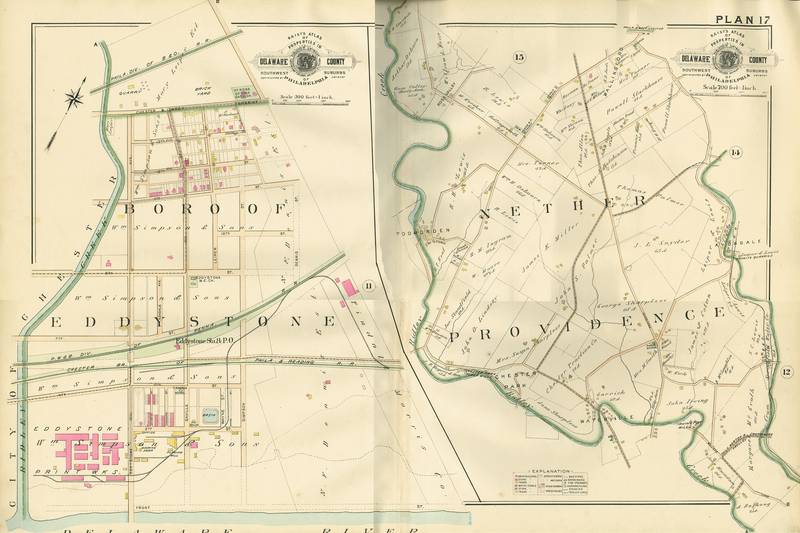 Railroad Property Atlas c.1890 of Nether Providence and Springfield Twp's. 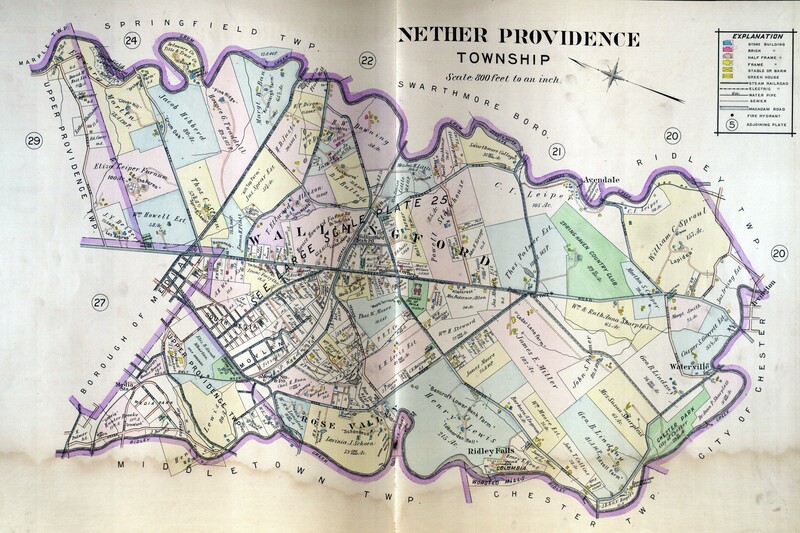 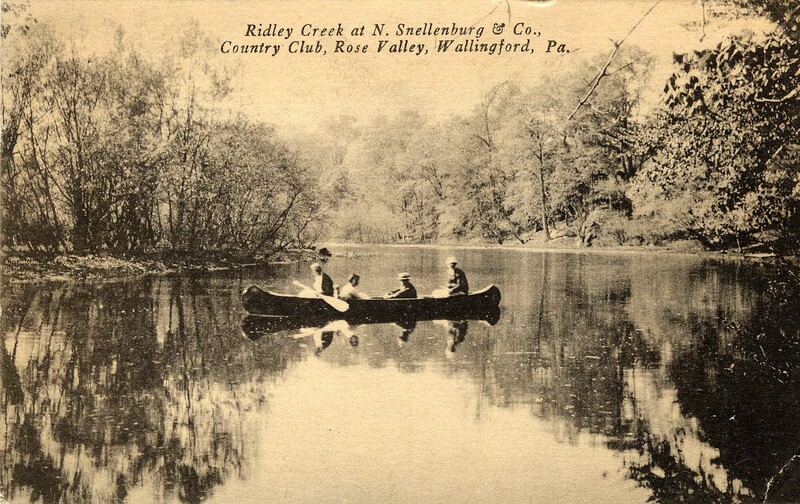 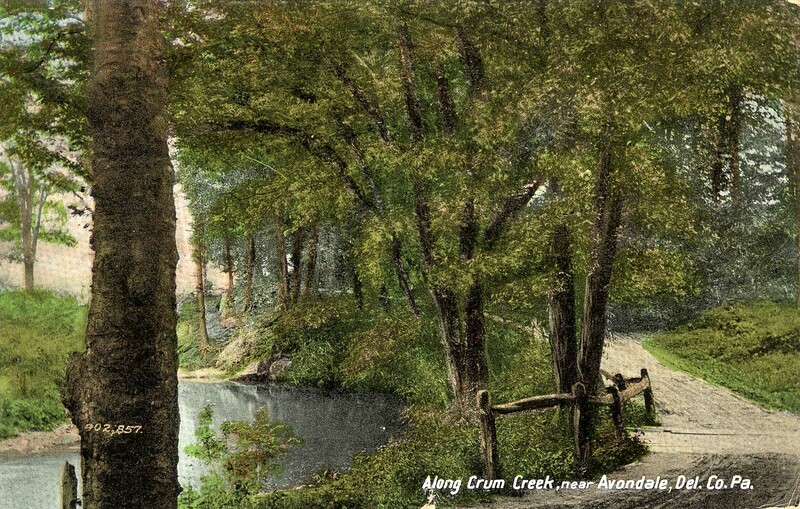 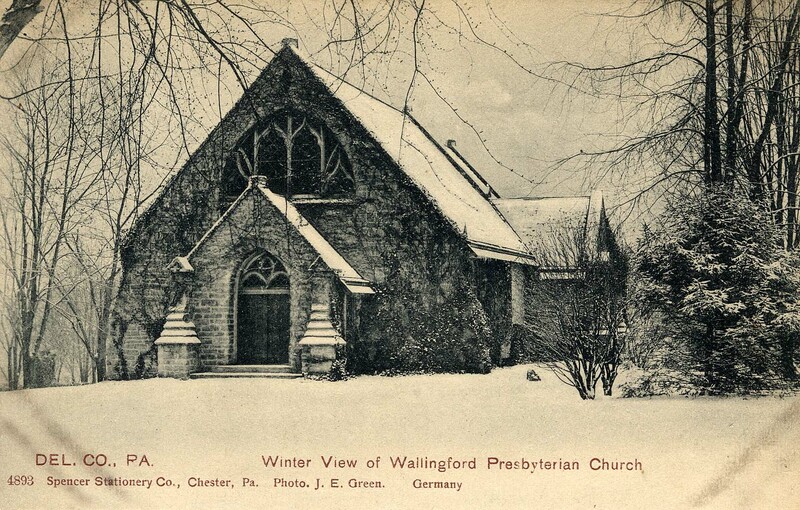 1902 Atlas part of Nether Providence Twp.